This book examines the Europeanization of the polity and politics of a new EU Member State. 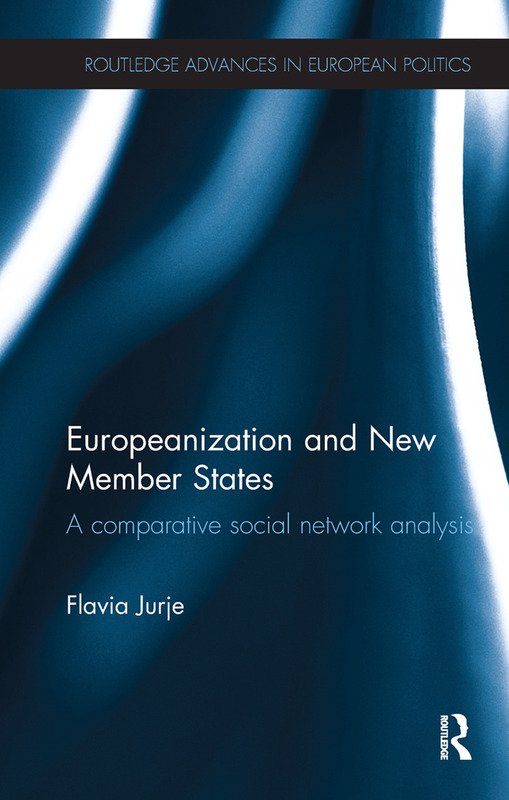 Using social network analysis in a comparative research design, it provides a systematic analysis of the effects of Europeanization on the institutions, policy processes, power constellation and conflict among national elites. Providing a detailed case study on Romania in comparative perspective, the book analyses the impact of the European Union integration process on decision-making in six policy networks to develop a cross-sector and cross-time comparative analysis. It explores mandatory EU requirements in the area of immigration and asylum and the implementation of various EU directives during the negotiation period as well as post-integration. It also examines soft/non-mandatory Europeanization in the social sector and investigates a third control case on a domestic reform, fiscal decentralization in the education sector, where the EU influence is absent. Measuring the impact of Europeanization both before and after integration, this book has considerable implications for the study of current and future candidate states. It will be of interest to students and scholars of EU enlargement, Europeanization studies, European politics, especially Central and Eastern European politics.